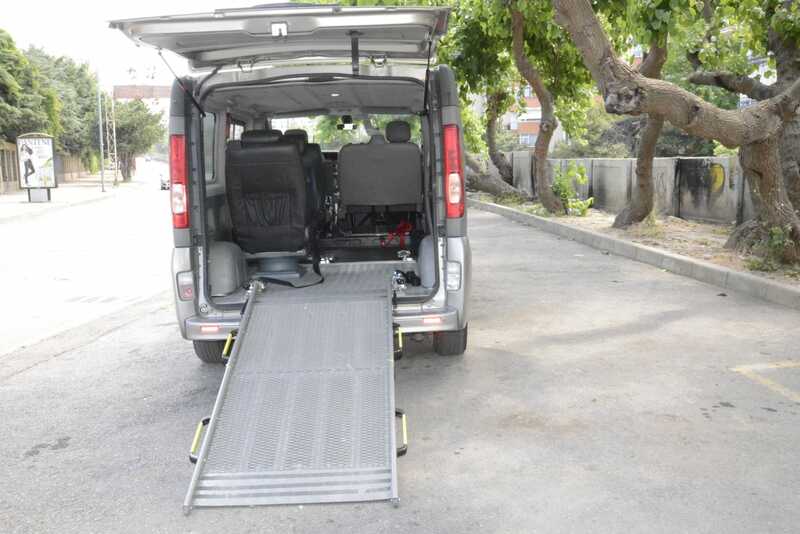 Use the form below to contact tour Wheelchair Accessible Vip Rent A Car Service in Istanbul directly. 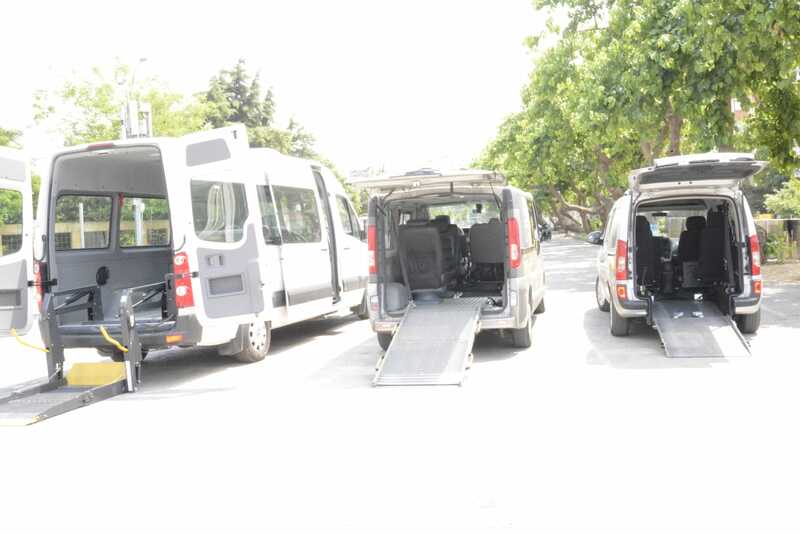 Our Vehicles are equipped with hydrolic/electric lifts. 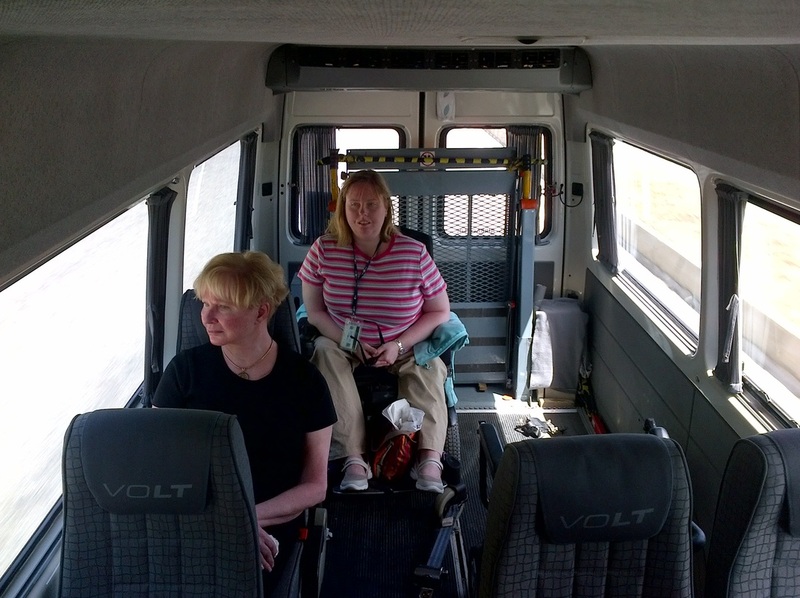 We fix the wheelchair(s) to the vehicle’s floor with Tie-Downs. 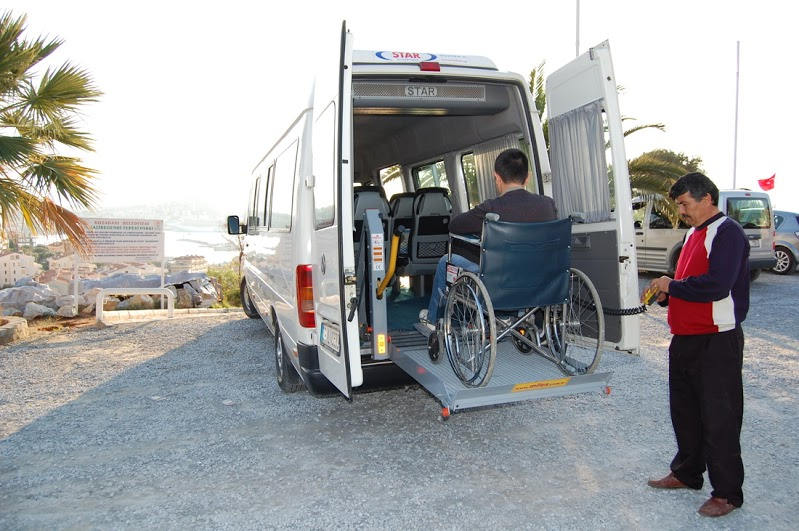 Our Vehicles are officially licensed for transportation of wheelchair users. 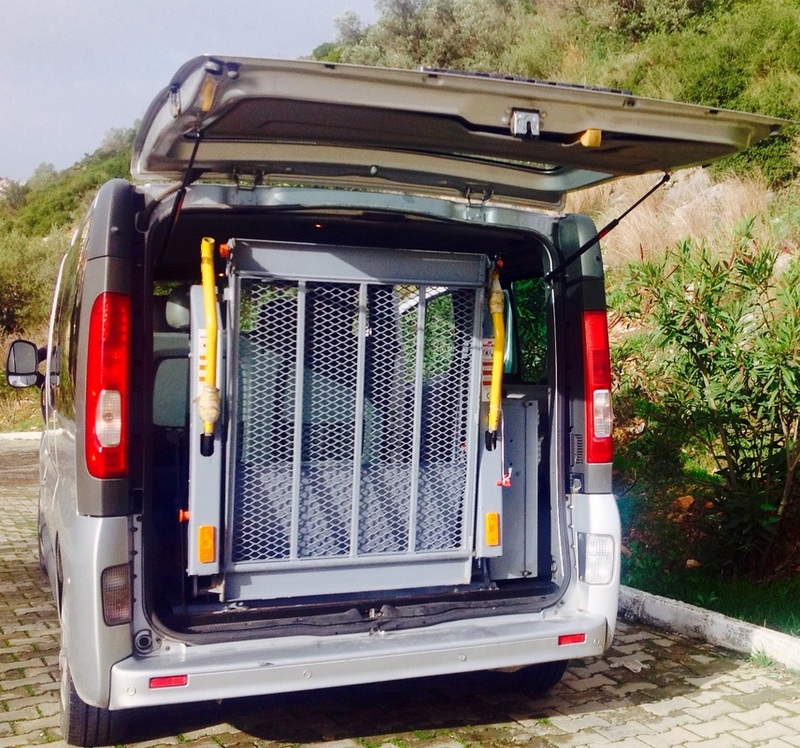 Our Vehicles have D2 License [Obligatory for Tourism Transportation] provided by Turkish Ministry of Transportation. 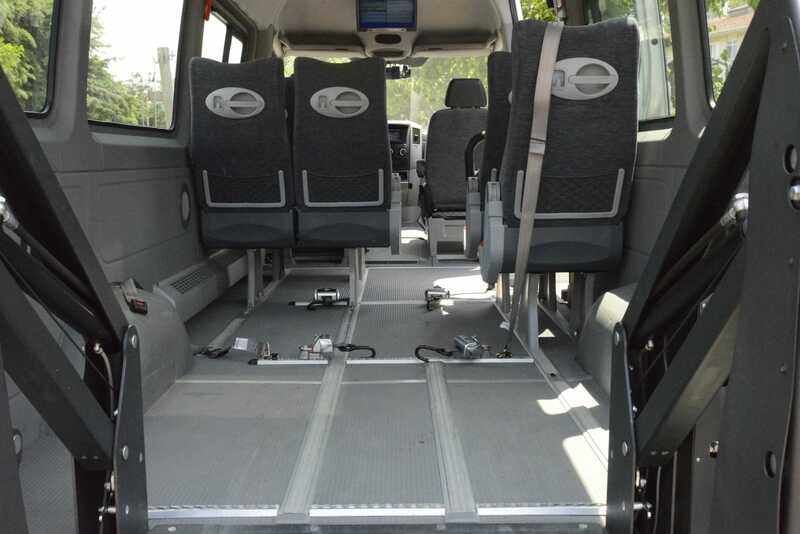 Our drivers are SRC certified [obligatory for tourism transportation].